As an editor at Snow-Online I turned my hobby into my profession. Since September 2016 I have been in charge of the content. The mountains have always fascinated me. In winter, you can meet me in the ski areas not only on the downhill slopes, but also on the cross-country trails. 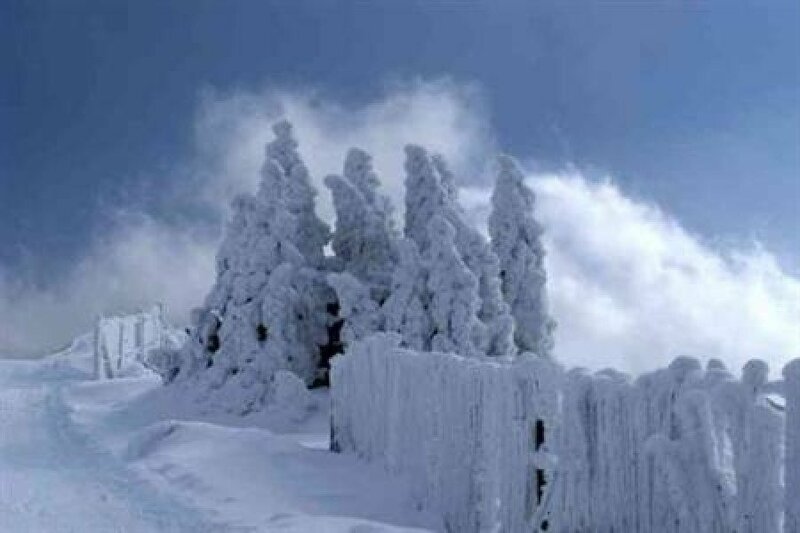 Elevated between 3281 ft and 5512 ft, the Ski Resort is the highest elevated Ski Resorts the Franche-Comté. The vertical drop from summit to base is 2231 ft. 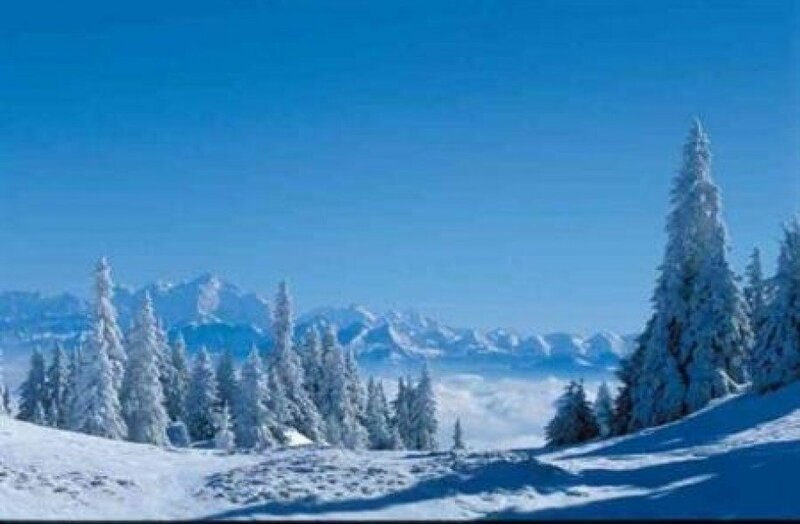 The average difference in altitude between base and summit of Ski Resorts in France is 2848 ft.
Monts Jura is the the best rated ski resort the Franche-Comté. It is among the 15 most family-friendly ski Resorts in France. Season starts on Dec 17 and ends on Apr 2 (106 days). Average season duration in France is 118 days. Average snow depth during the season (Dec 17 to Apr 2) is 11 " at summit elevation and 9 " at base elevation. Snow coverage is usually best during February, offering an average snow depth of 14 " at summit elevation and 12 " at the base. 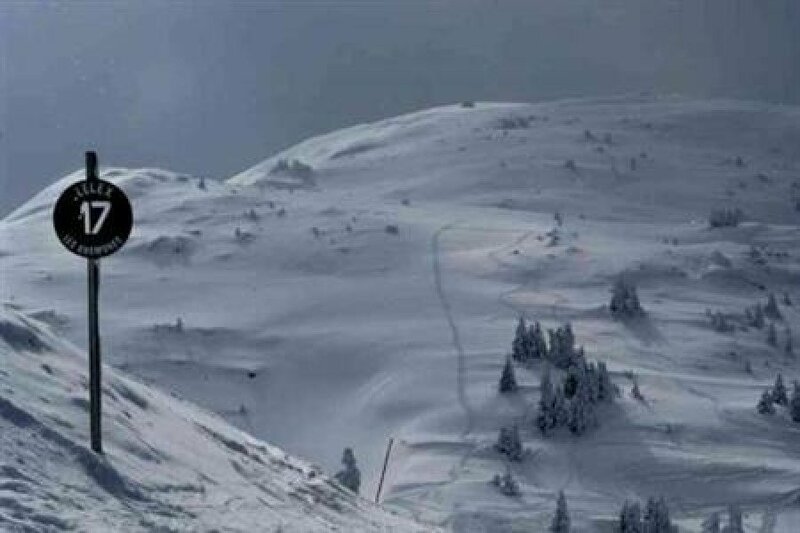 This makes Monts Jura the ski resort with the best snow conditions the Franche-Comté. Monts Jura features 54 sunny days on average per season. 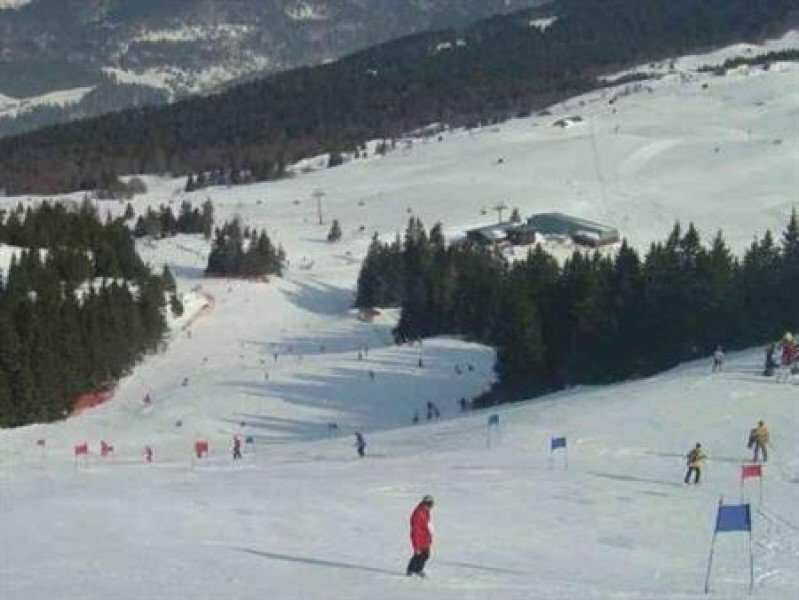 The average for all ski Resorts in France is 64 sunny days. February is the sunniest month with an average of 20 sunny days. 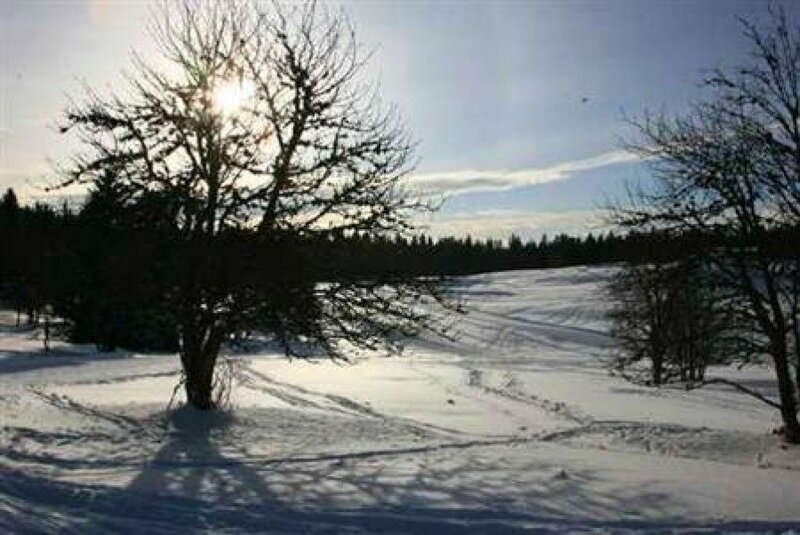 This makes the ski resort one of the 1 sunniest the Franche-Comté. 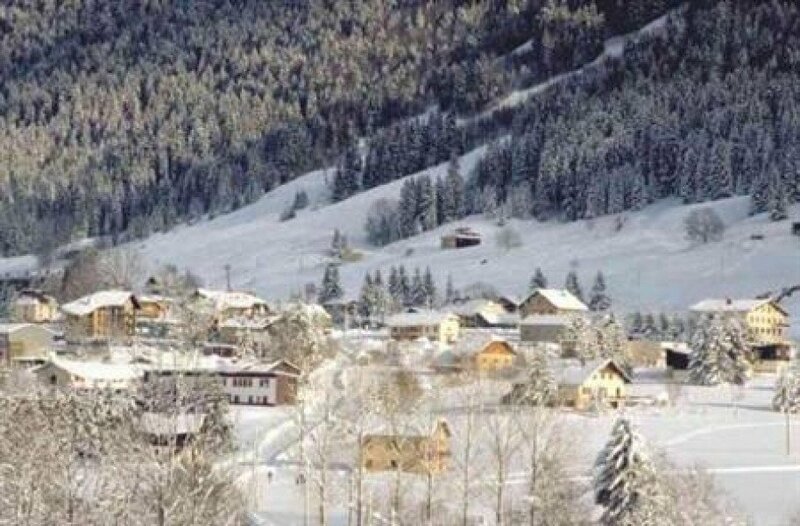 Offering 32 miles of slopes and terrain, Monts Jura is the largest ski resort the Franche-Comté.